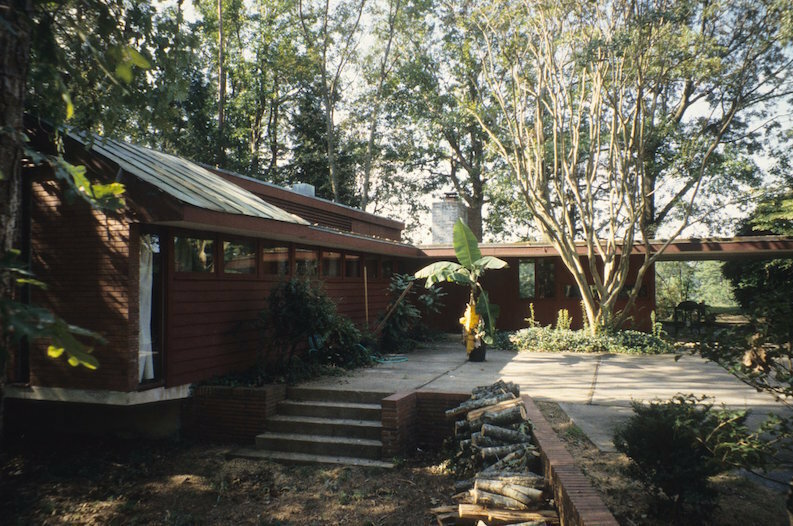 N.C. State's School of Design Dean Henry Kamphoefner, working with architect and professor George Matsumoto, designed this house for his own family. 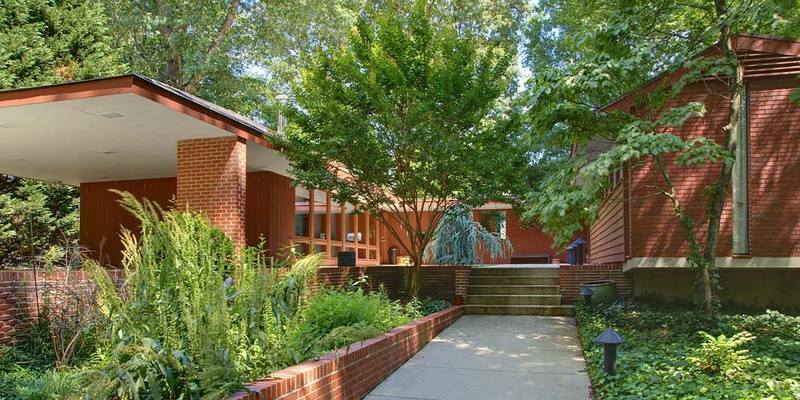 An ardent admirer of Frank Lloyd Wright, Kamphoefner incorporated typical Wrightian features. The closed-off street facade belies an openness to the landscape that is gloriously evident in back. There, window walls dissolve the separation between indoors and outdoors, a feeling literally underscored by flagstone floors that flow from the dining room to the patio overlooking the Carolina Country Club golf course. A substantial 2003 bedroom addition by Robert P. Burns, an early School of Design graduate, is faithful to the original intent. Private residence. Henry L. Kamphoefner House, 2009: Image courtesy of D. Strevel, Capital City Camera Club. 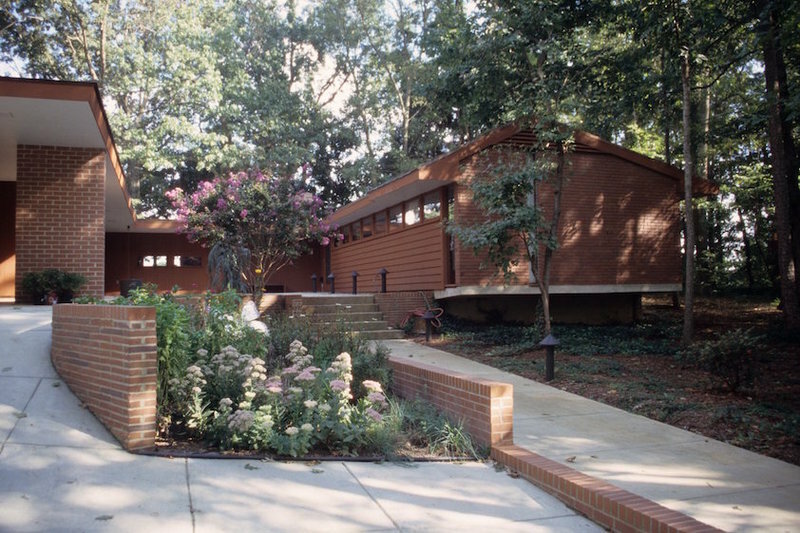 Henry L Kamphoefner House, 1980s: Image by Jerry Blow Photography, copyright Raleigh Historic Development Commission. 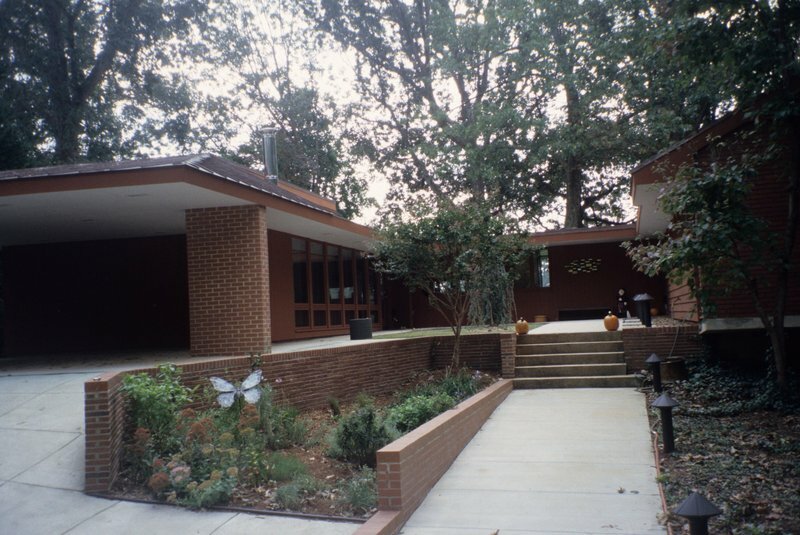 Henry L. Kamphoefner House, 1995: Image courtesy of the North Carolina State Archives. Henry L. Kamphoefner House, 1950: Image courtesy of Preservation North Carolina Historic Architecture Slide Collection. 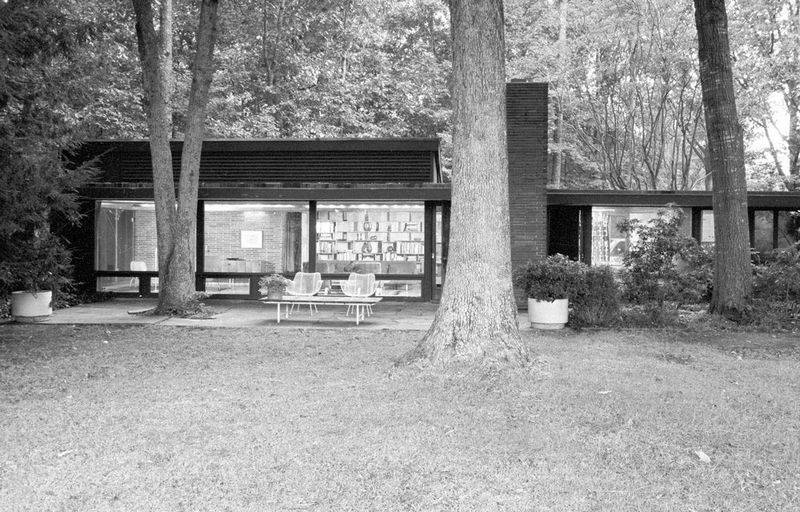 Partial view, Kamphoefner House, Raleigh, Wake County, North Carolina. Preservation North Carolina Historic Architecture Slide Collection, 1965-2005 (PNC slides). Preservation North Carolina. July 30, 2014. http://d.lib.ncsu.edu/collections/catalog/bh2062pnc001. 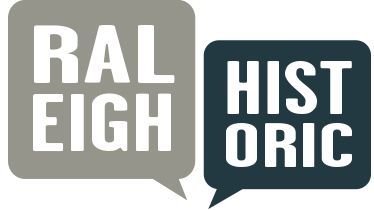 NCSU Libraries’ Digital Collections: Rare and Unique Materials. 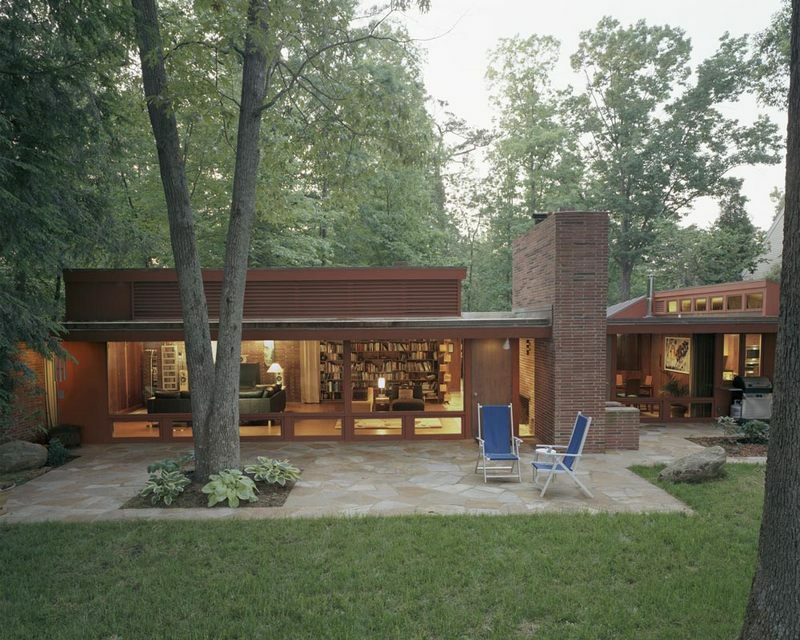 Henry L. Kamphoefner House, 2002: Image courtesy of Preservation North Carolina. 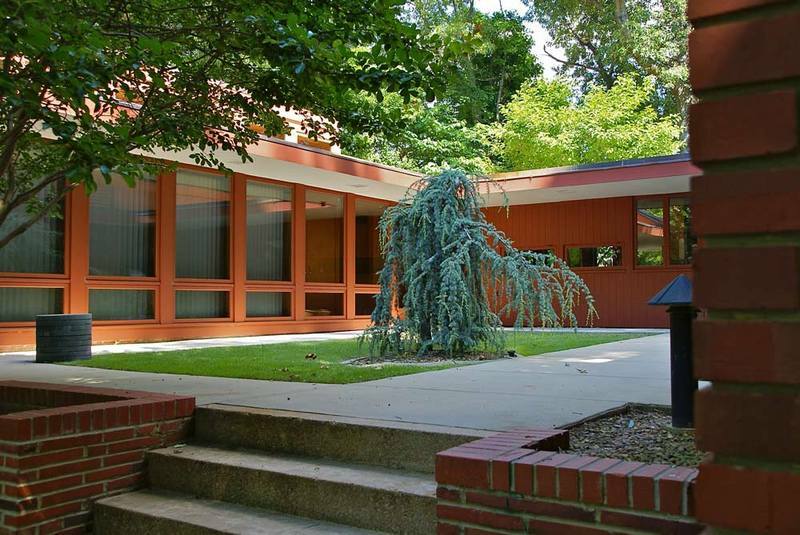 RHDC, “Henry L. Kamphoefner House,” Raleigh Historic, accessed April 20, 2019, https://raleighhistoric.org/items/show/150.